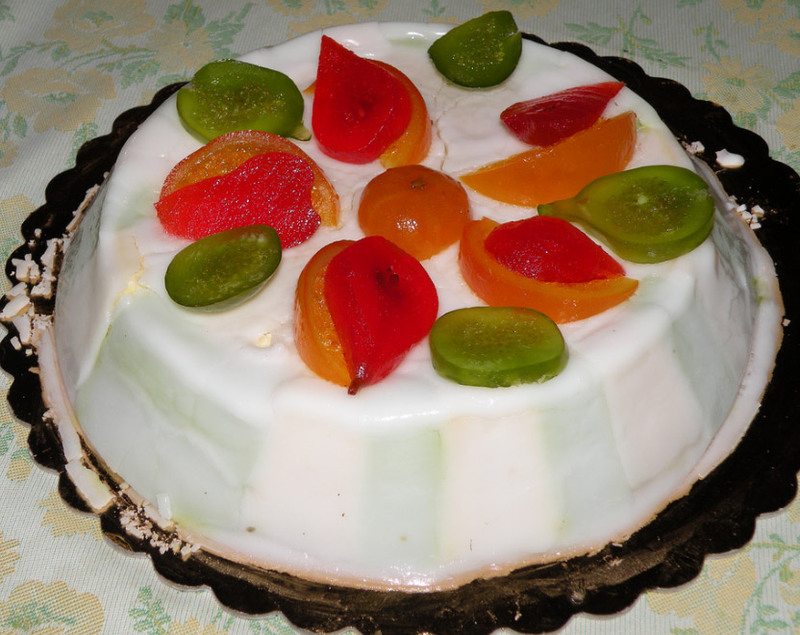 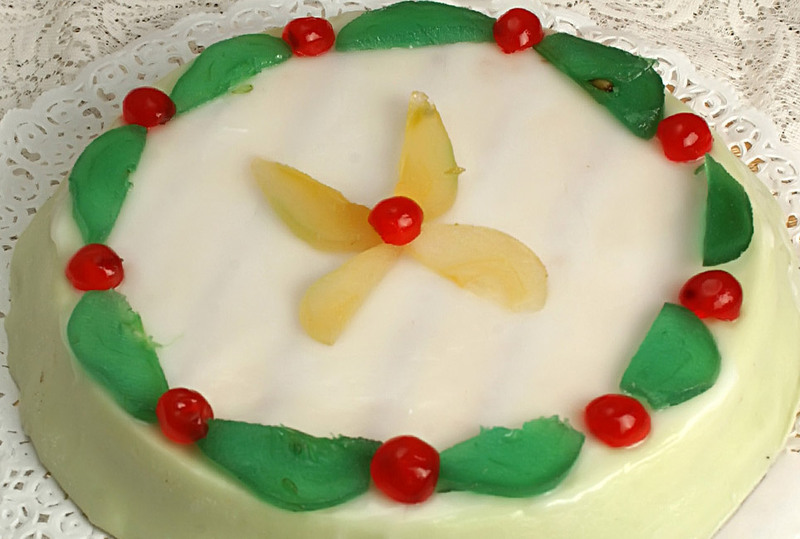 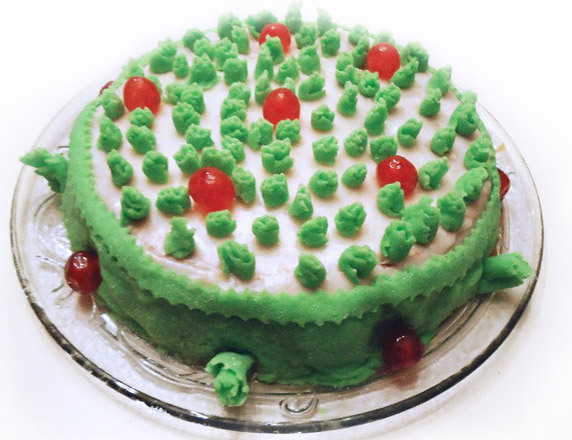 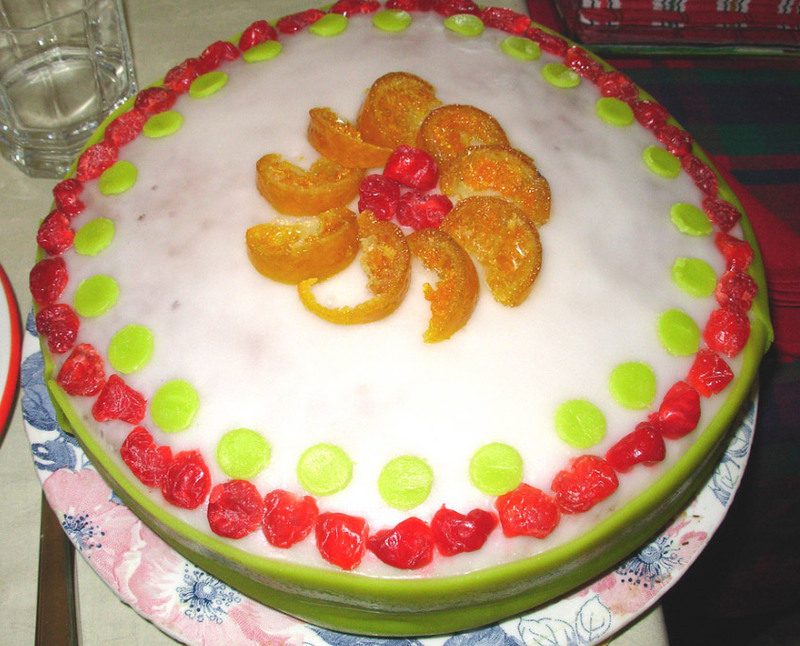 Irresistible for those who love the sweet taste and intense flavor, Sicilian cassata cake is a traditional Sicilian cuisine made with sweetened ricotta cheese (traditionally sheep), sponge cake, marzipan, candied fruit and icing sugar. 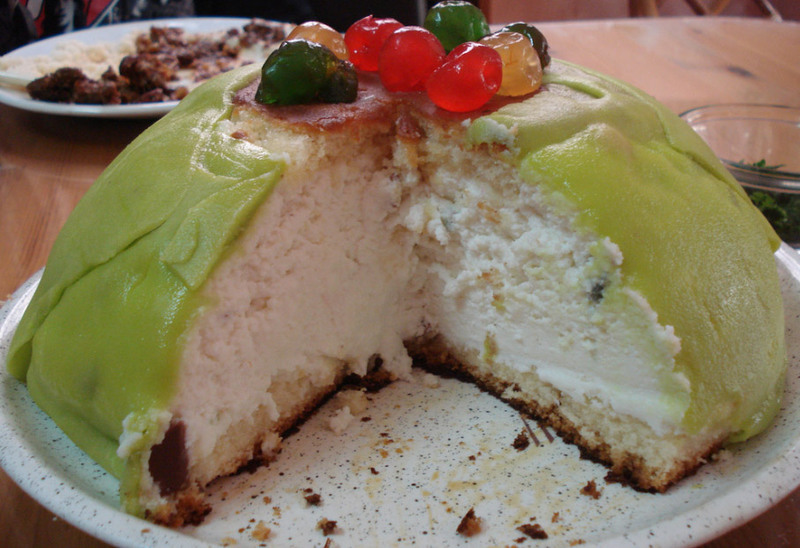 Ideal for a snack at any time of day or as a delicious dessert at the end of a lunch or an elegant dinner, cassata is easy to prepare and, as every dish more or less well-known around the world, can have variations in ingredients during the preparation that can change according to personal taste and the place where it is produced: sometimes, for example, can be added various ingredients such as pistachios, pine nuts, chocolate, cinnamon, maraschino or orange blossom water to enhance the taste of sweet and in addition, changes may also present with regard to appearance, still good looking in the eyes of the guests and that can vary from a thin icing and decorating a bit 'of candied orange peel to a opulent baroque building with colored beads and half a dozen different candied fruits. 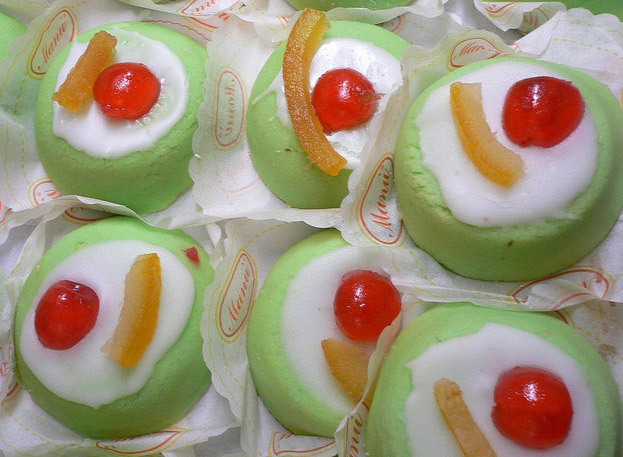 Alone or with a cup of hot tea or a cup of coffee together, the cassata Sicilian is now widely appreciated and no doubt beyond regional boundaries.